Our Pet Health Plan helps you spread the cost of routine pet treatment for ticks, fleas and worming, as well as routine checkups and dental care. Caister Vets has been designed with your pets comfort in mind. We offer a range of veterinary service in Caister, Great Yarmouth and the surrounding area. From our bright and inviting waiting area through to our insulated kennels in our cattery and kennels. We have state of the art equipment in our operating theatre allowing us to perform all forms of surgery from routine neutering to complicated emergency procedures. We can also carry out ultrasound examinations and digital x-ray in our imaging suite. Come and visit us to learn more about what we offer. We offer a range of services designed to keep your pet in good health, identifying issues before they become more serious. 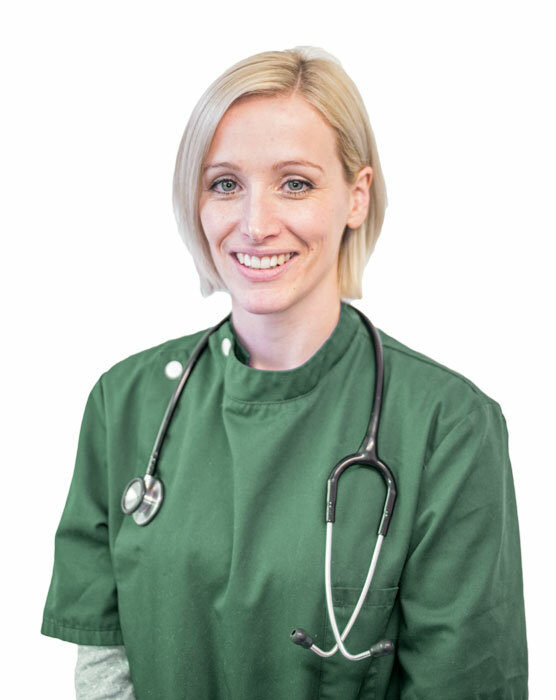 All appropriate vaccinations are available and with these we will always perform a full health check to ensure there are no underlying conditions that may not yet be apparent. 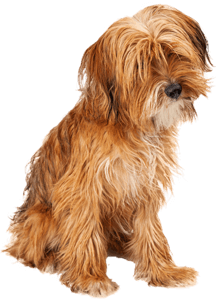 Flea and tick treatments are also available and we will happily advise you on which ones may be best suited to your pet. We can check your pet's teeth to look for signs of decay and disease, or try our weight management clinics to help tackle obesity. We also offer neutering, which prevents unwanted pregnancy and problems involving the reproductive tract. To make it easier for you to provide the best care for your pets we have our comprehensive health care plan. Our experienced nursing staff are able to assist you with most minor problems and provide support and advice on a number of issues. We routinely provide weight management clinics, juvenile and geriatric clinics and dental clinics. Puppies need socialisation to help them understand the world around them and become happy, healthy adult dogs. Run by an experienced veterinary nurse, we offer socialisation classes to get your dog used to coming to the vet. We want your dog to be excited when they come here, and puppy socialisation is a great way to do it. They'll learn from an early age that the Caister Vets is a happy place where they'll get lots of positive attention. Did we mention they're also great fun?! JOIN OUR MAILING LIST FOR ALL THE LATEST OFFERS AND INFORMATION.